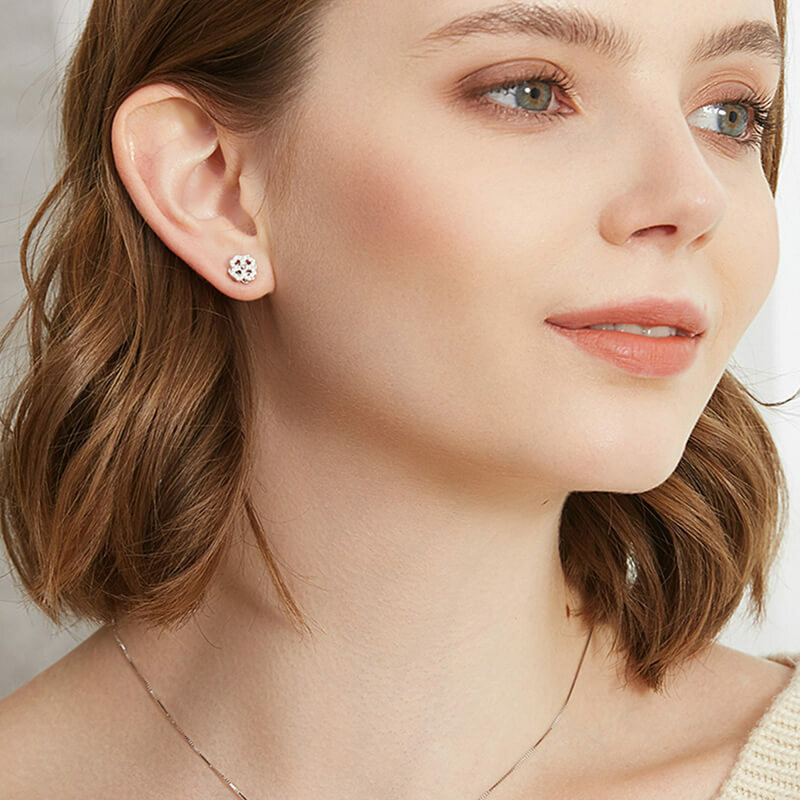 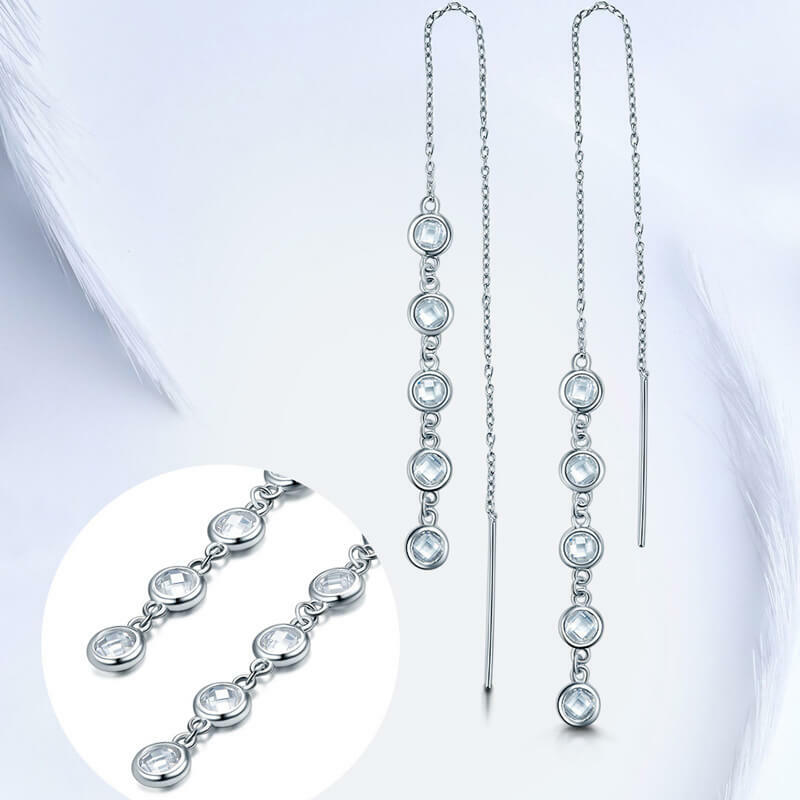 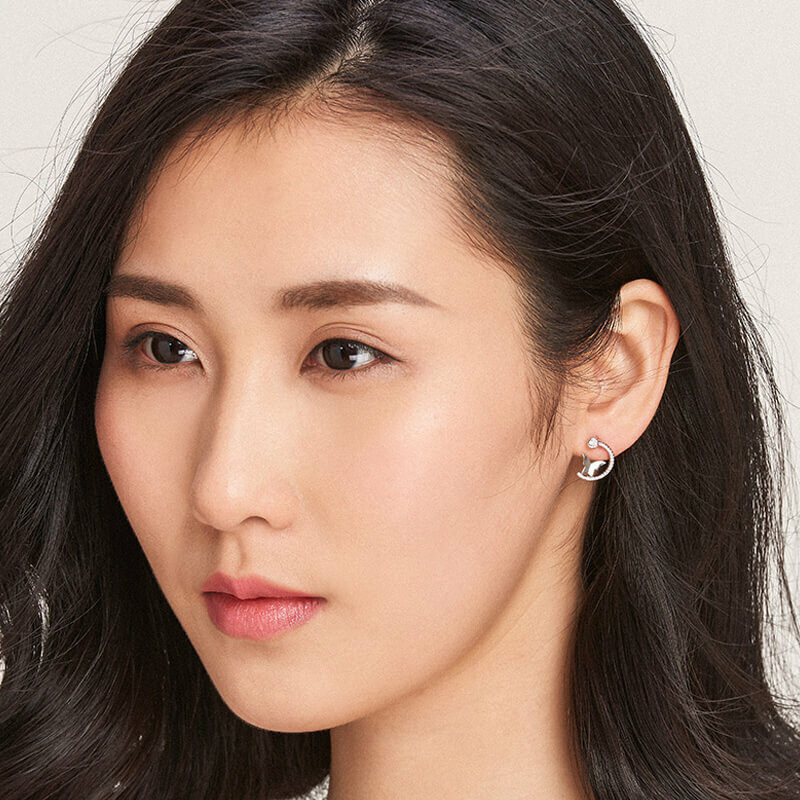 For all those nights out on the town or for times when you need a little bit of extra sparkle, these dazzling drop earrings are the perfect..
Made from 925 sterling silver and shimmering cubic zirconia. 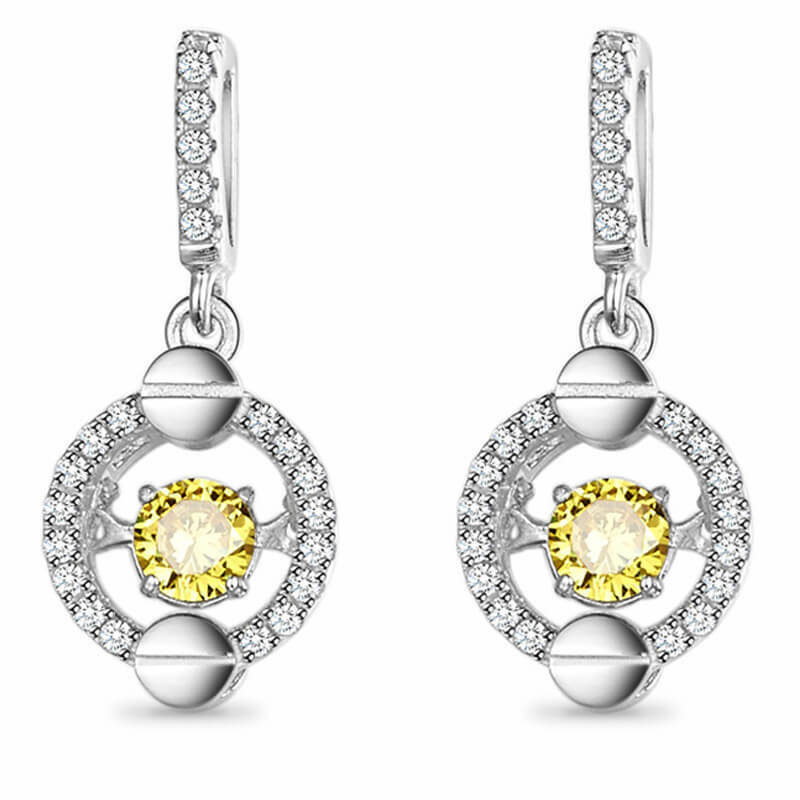 These elegant sterling silver drop earrings feature two yellow dancing centre stones surrounded by a halo of sparkling stones. 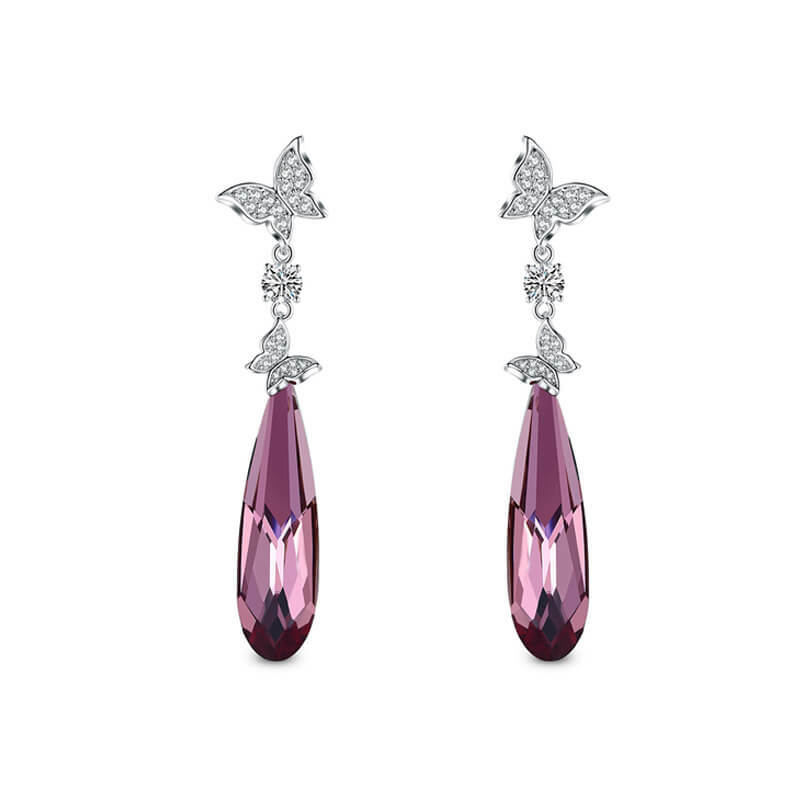 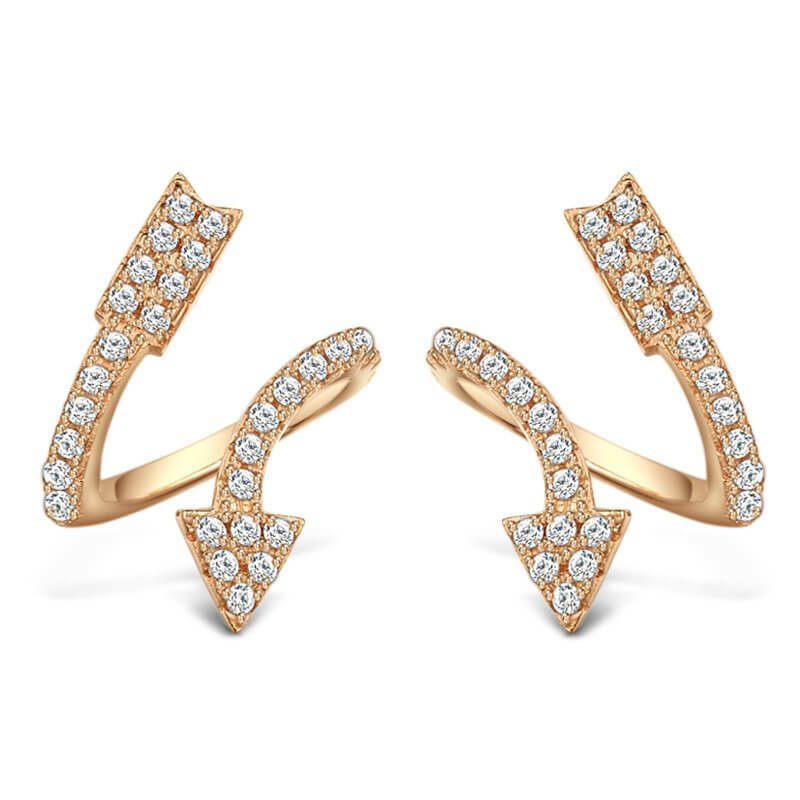 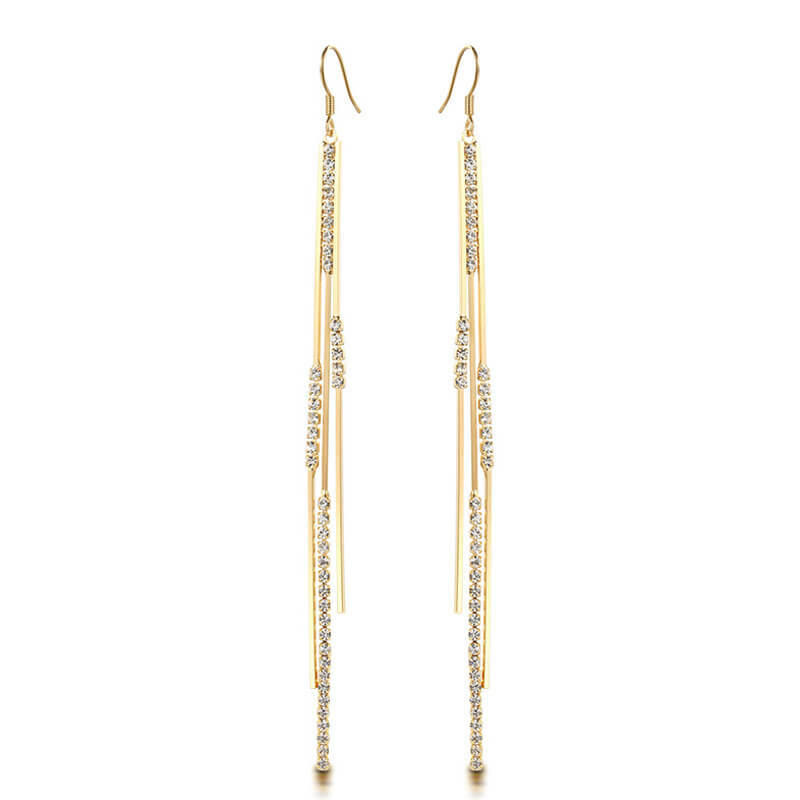 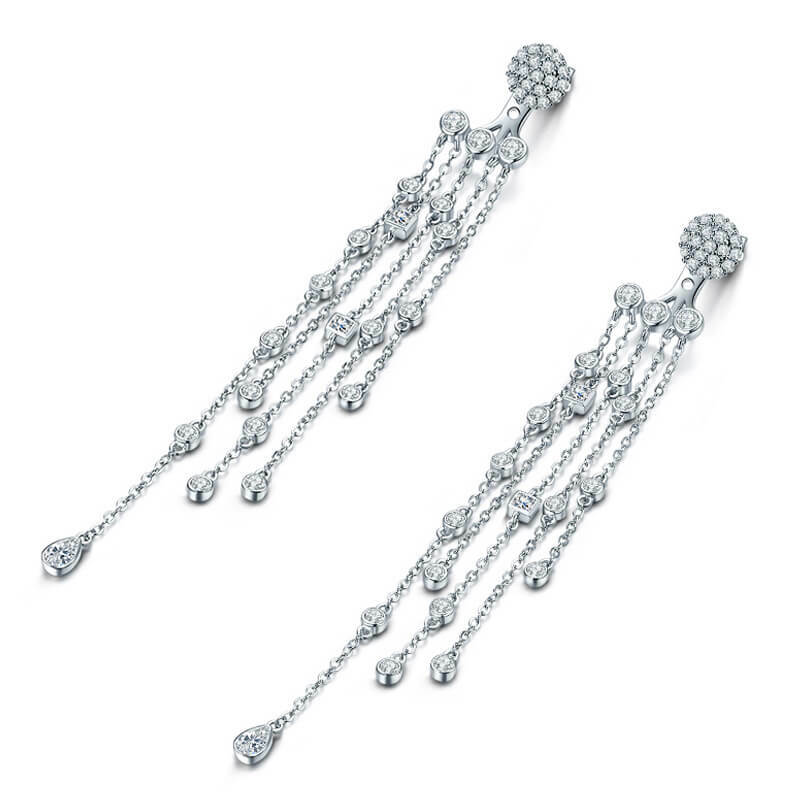 Dangling earrings with chain fringes are accentuated with different shapes cubic zirconia. 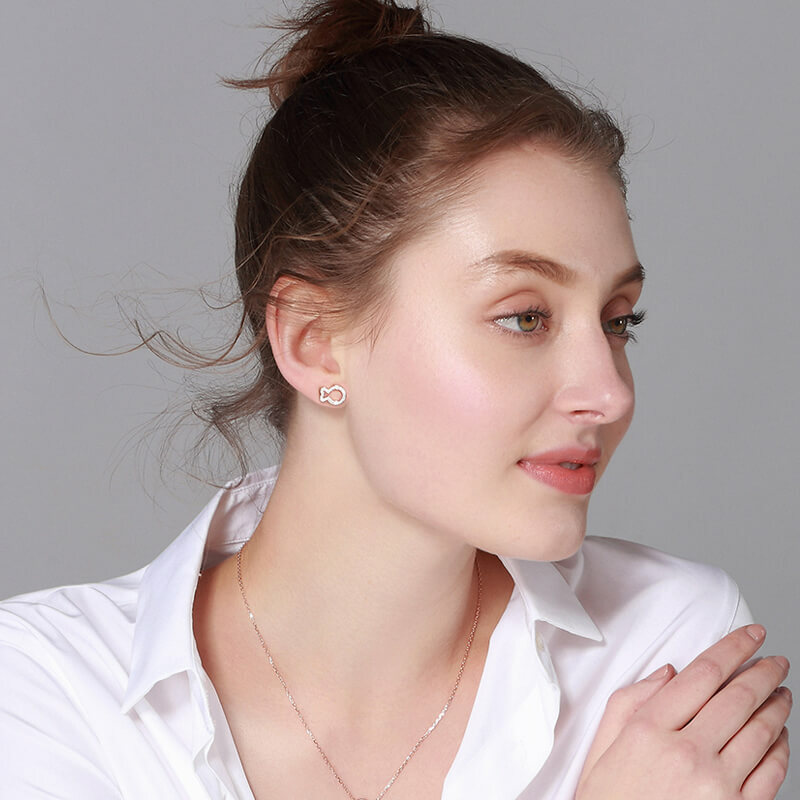 An easy way to brighten up your look or freshen up office outfits, such as shirts with crisp collars, is to add simple stud earrings. 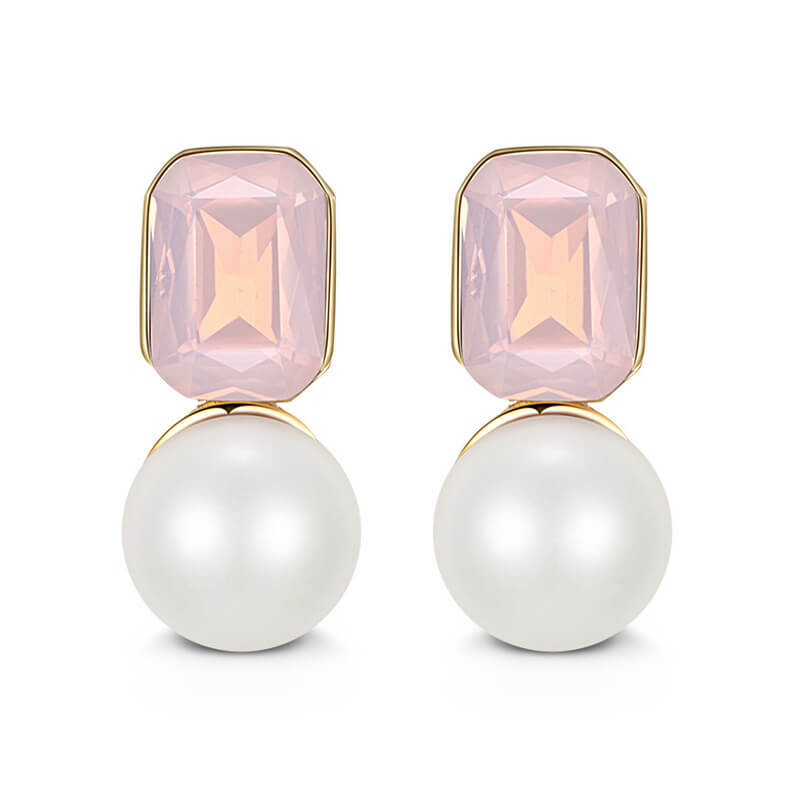 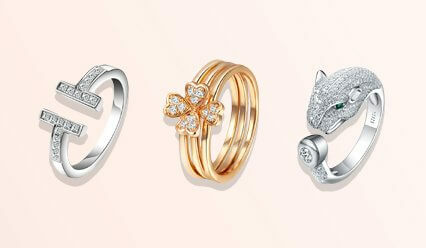 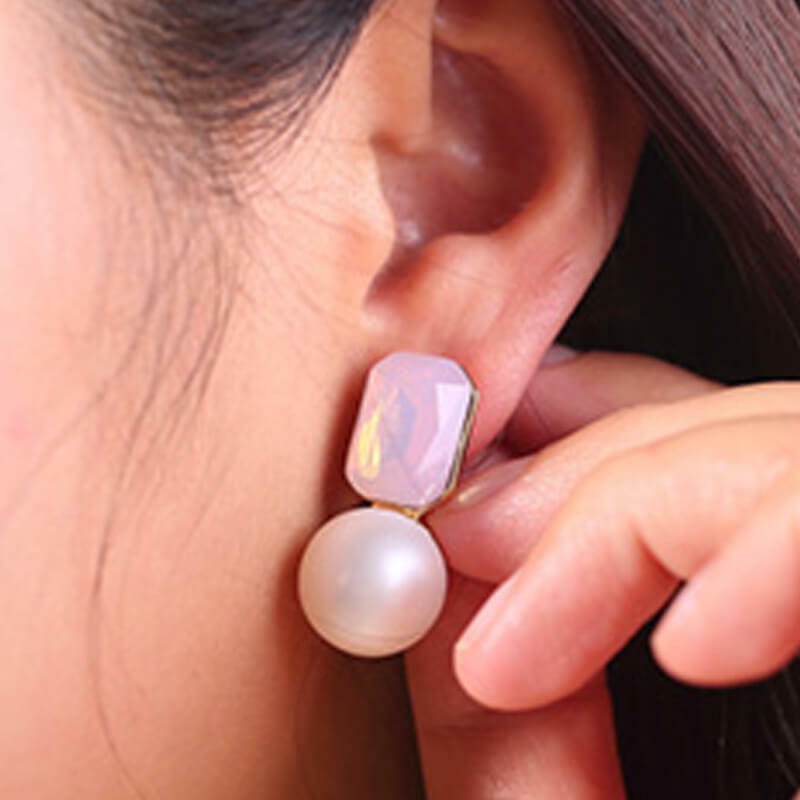 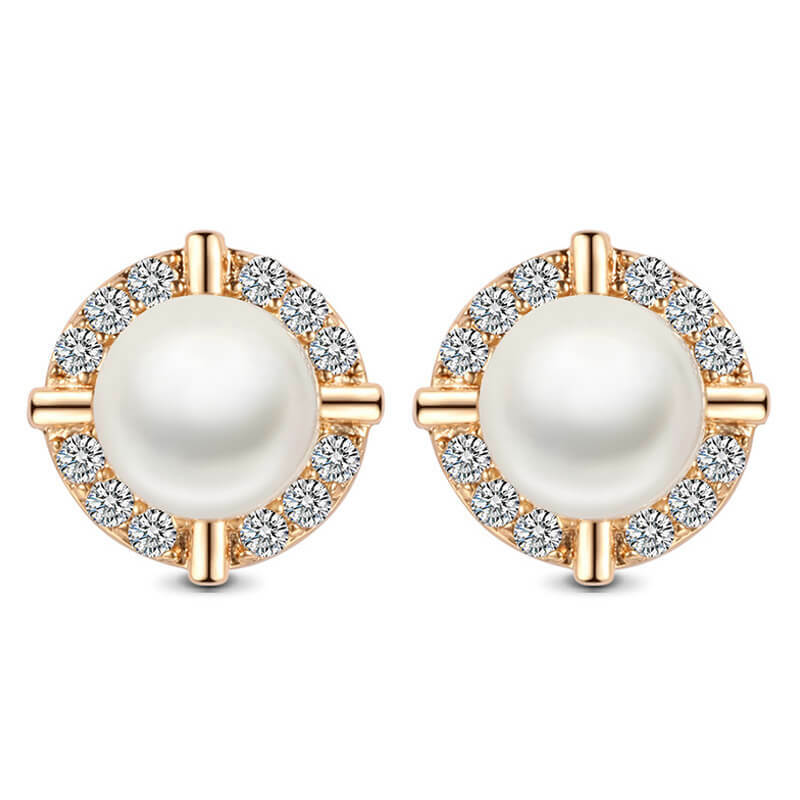 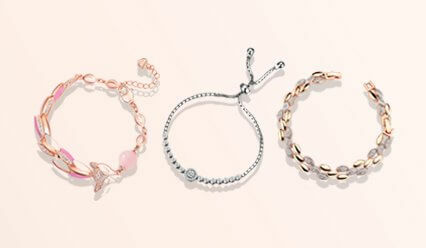 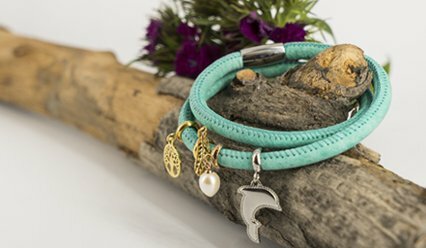 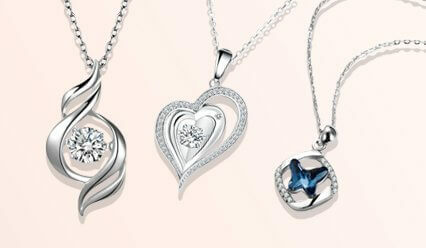 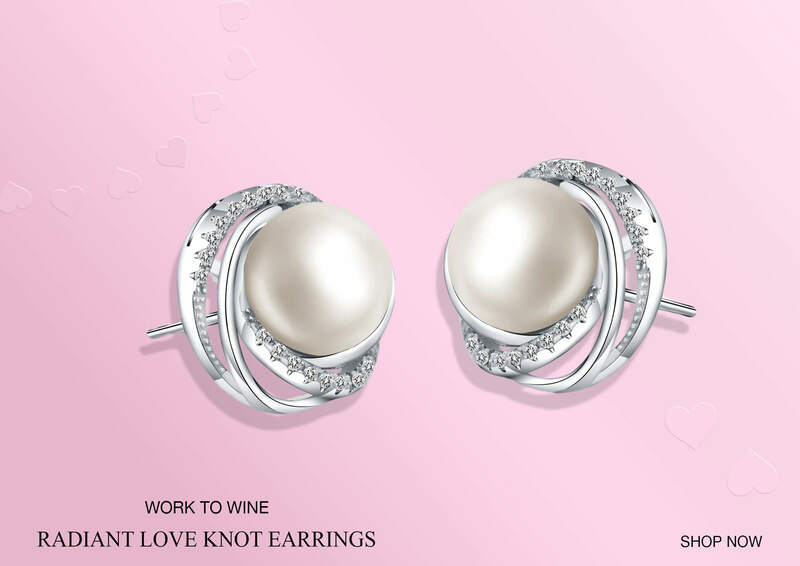 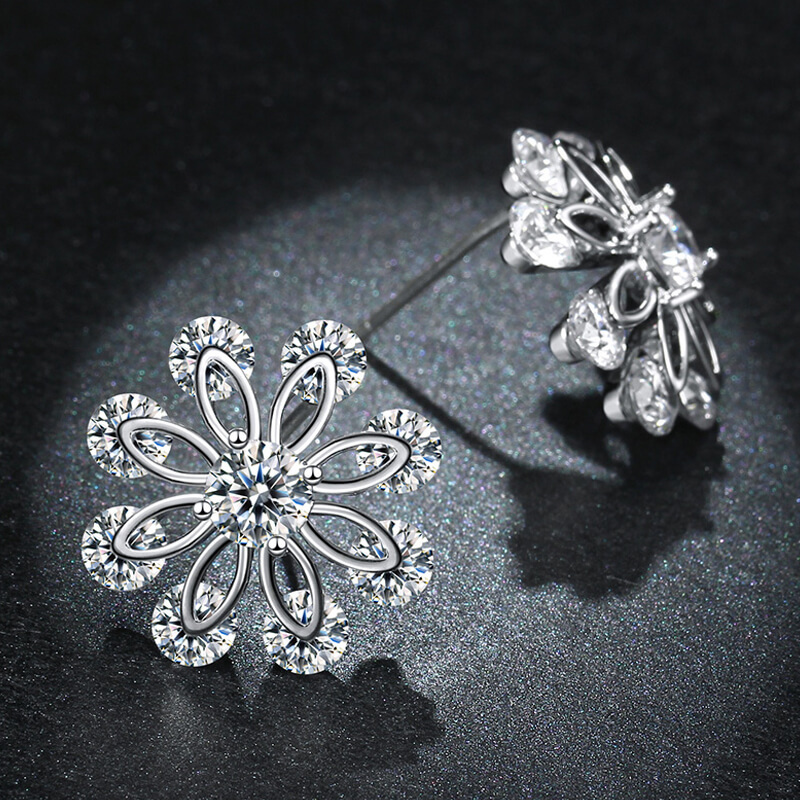 Add a touch of flair to your day or evening routine. 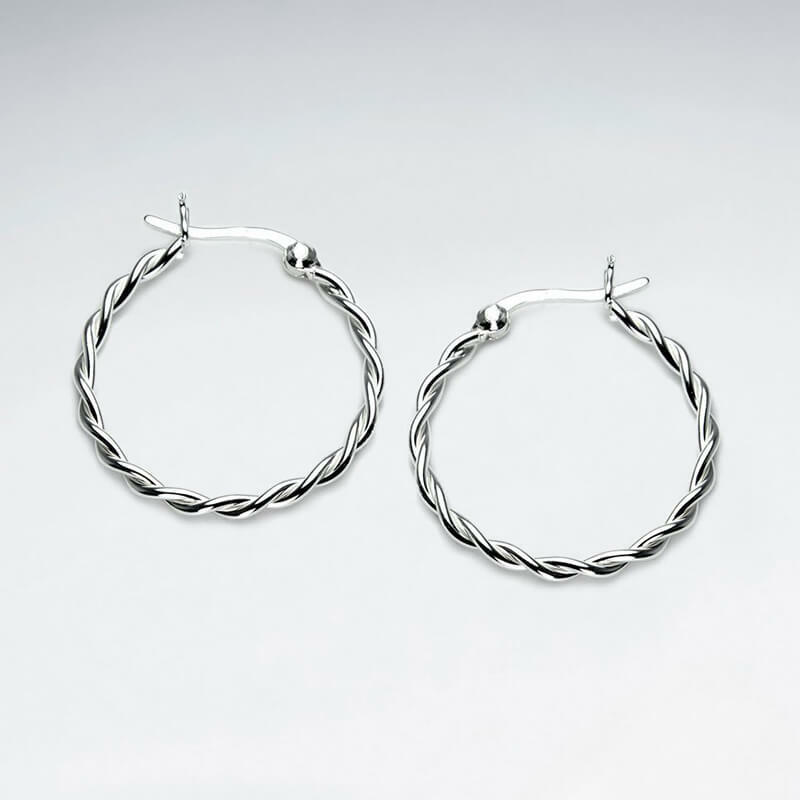 The hoop is a classic style choice desired by many, but when you accessorise with these unique twist braid textured hoop earrings, you gain the.. 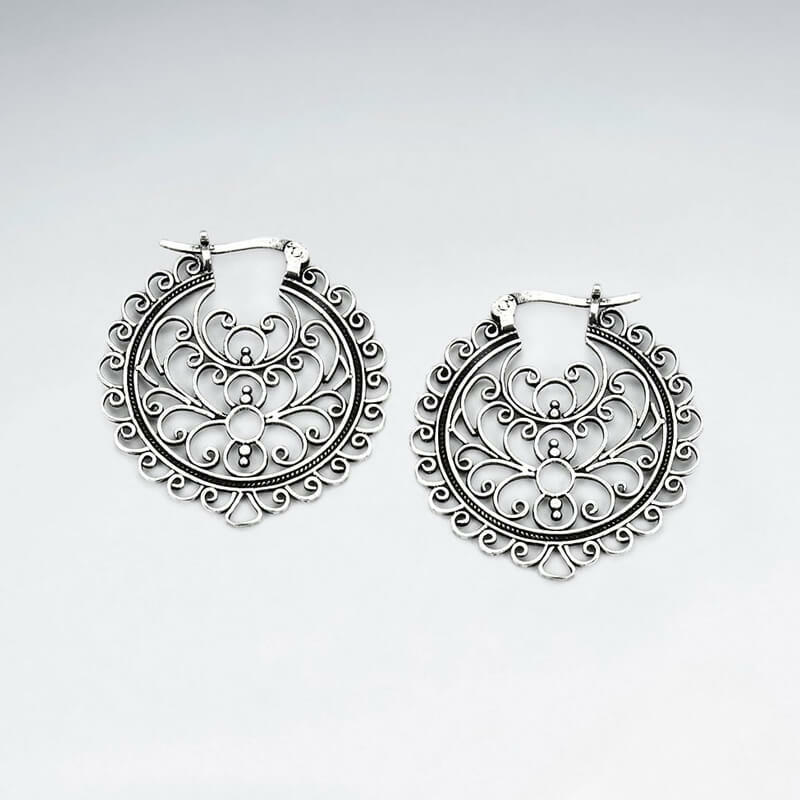 Bold styling and timeless elegance make these unique oxidised sterling silver dangle earring the perfect accent piece. 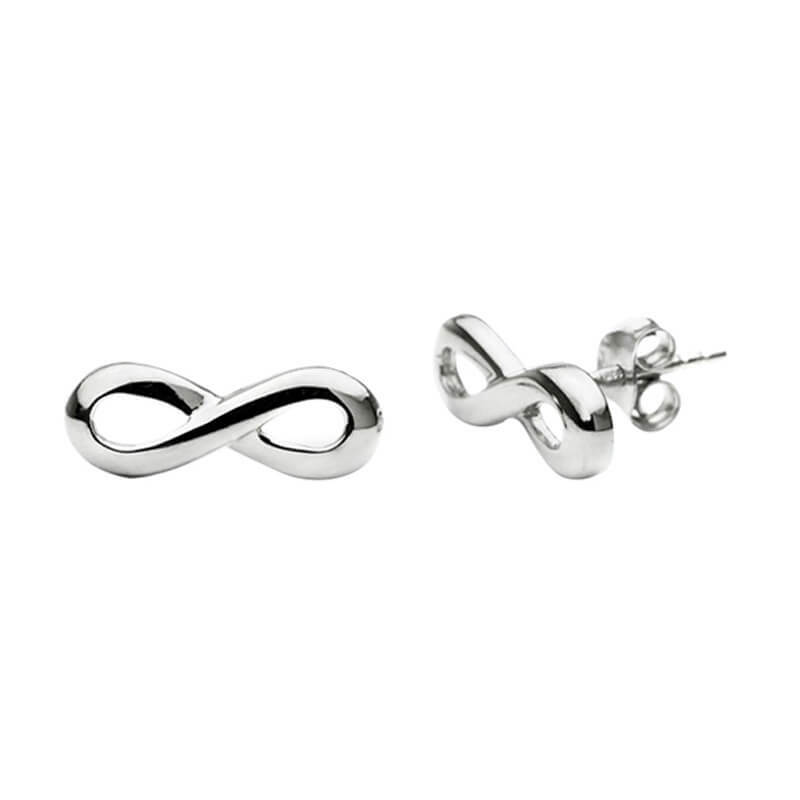 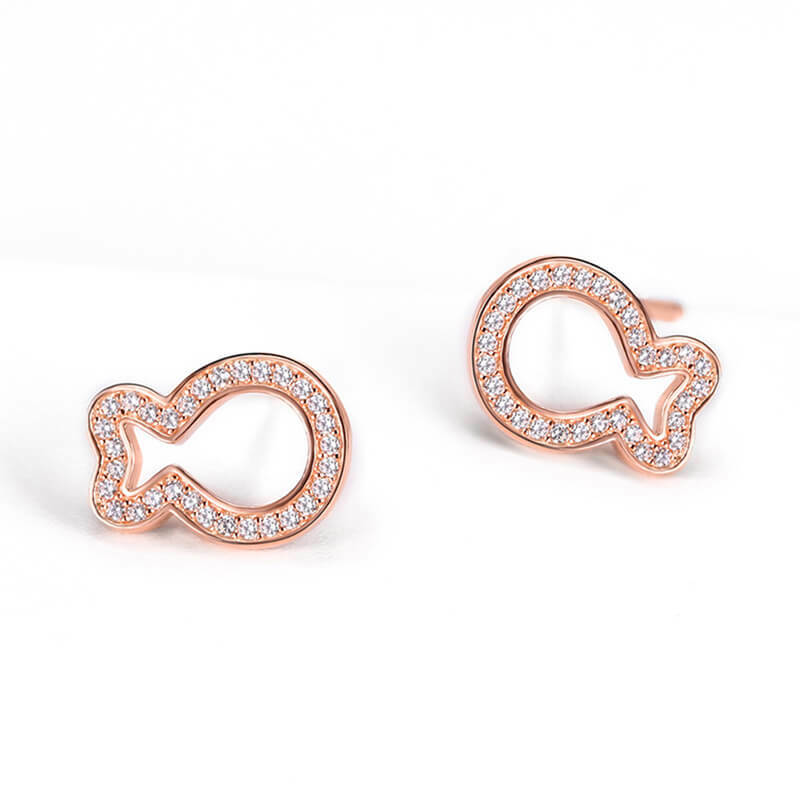 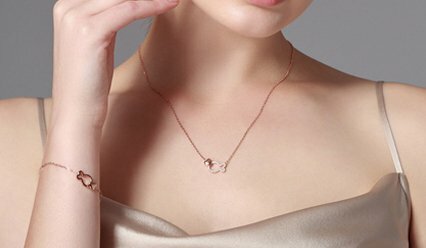 Look eternally chic and sophisticated and assert that your style is forever with this endlessly charming pair of sterling silver infinity symbol.. 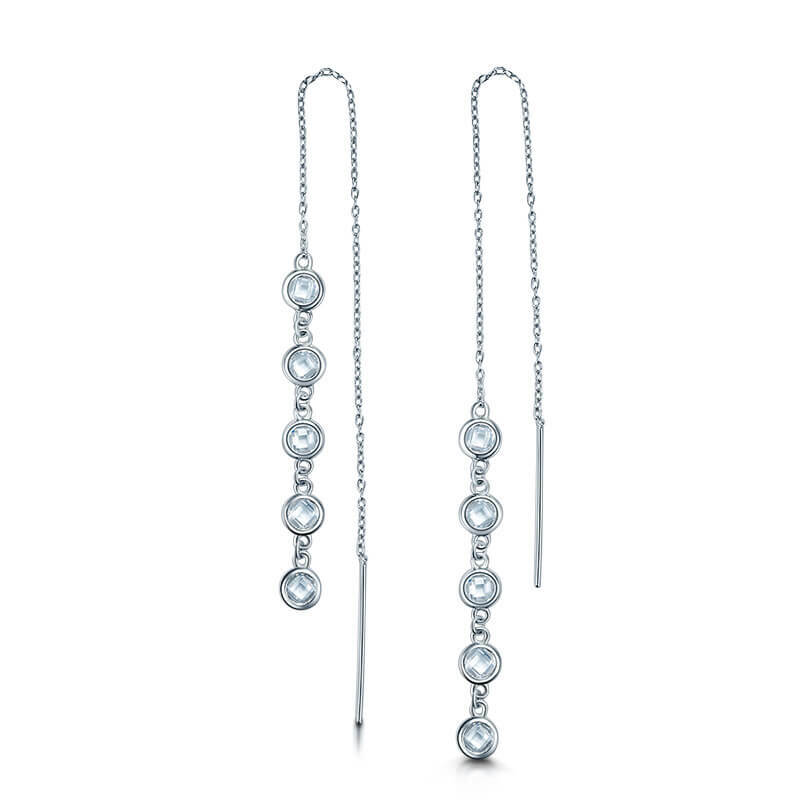 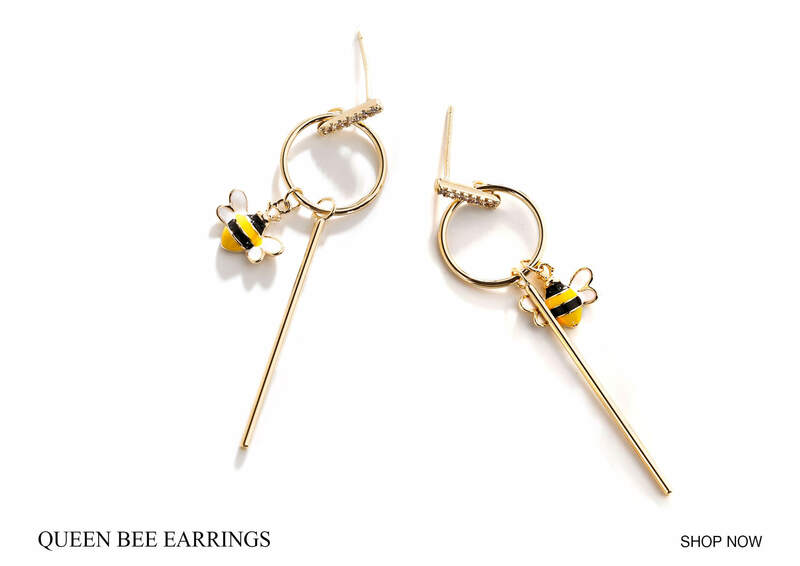 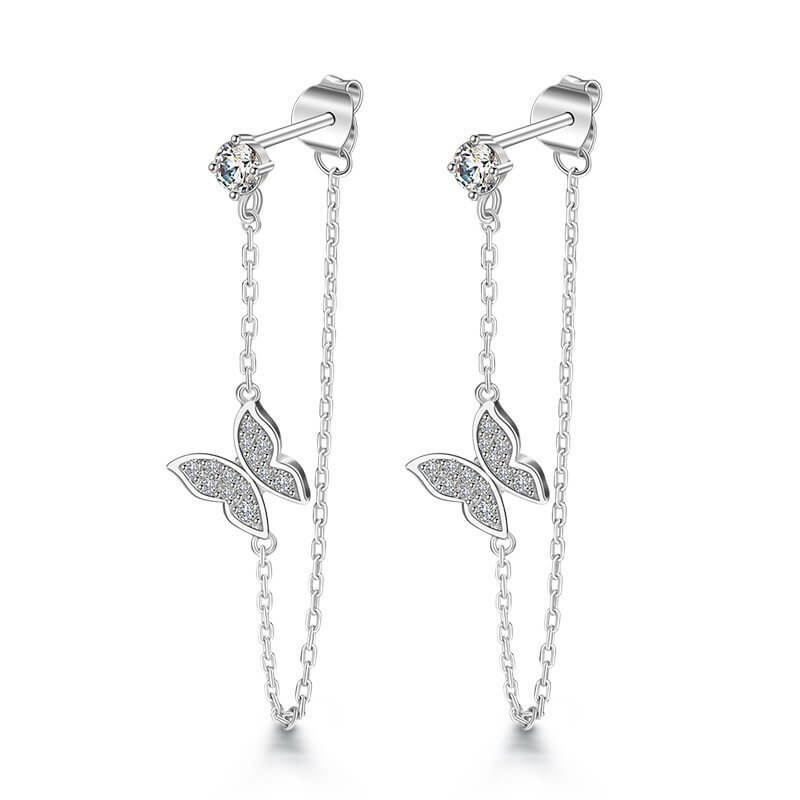 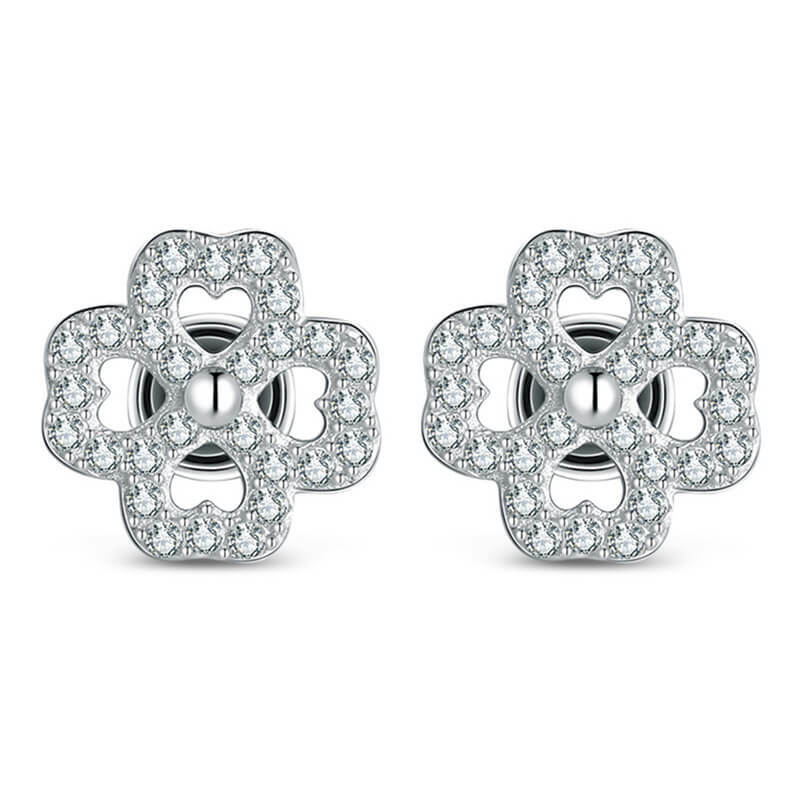 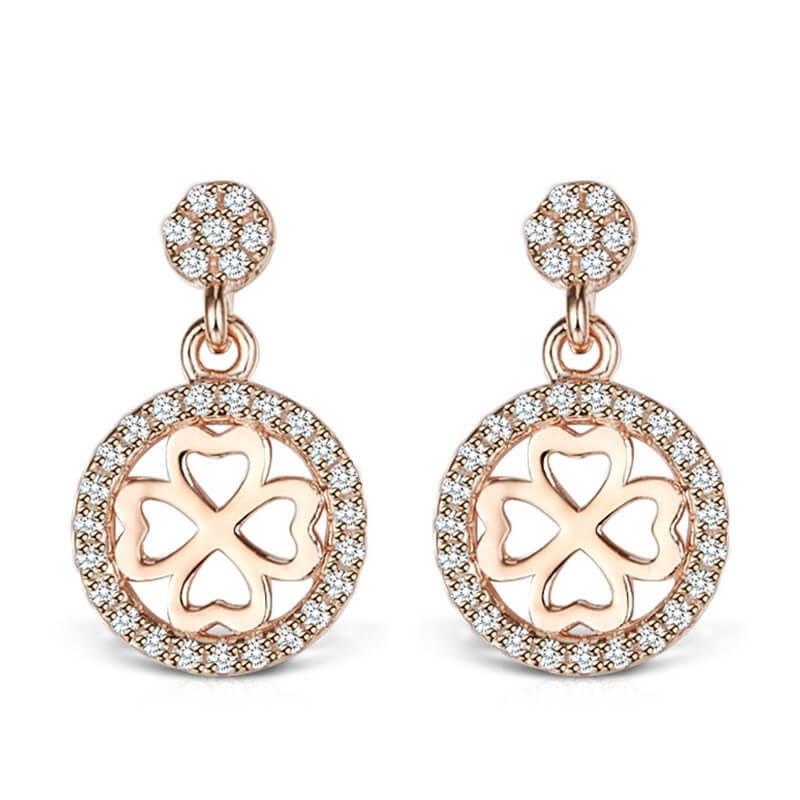 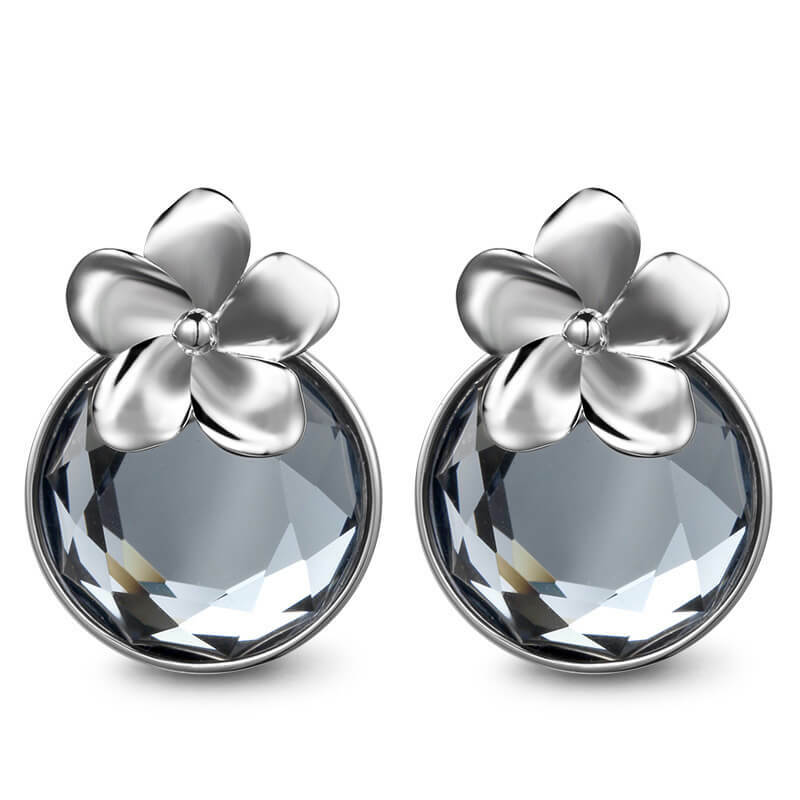 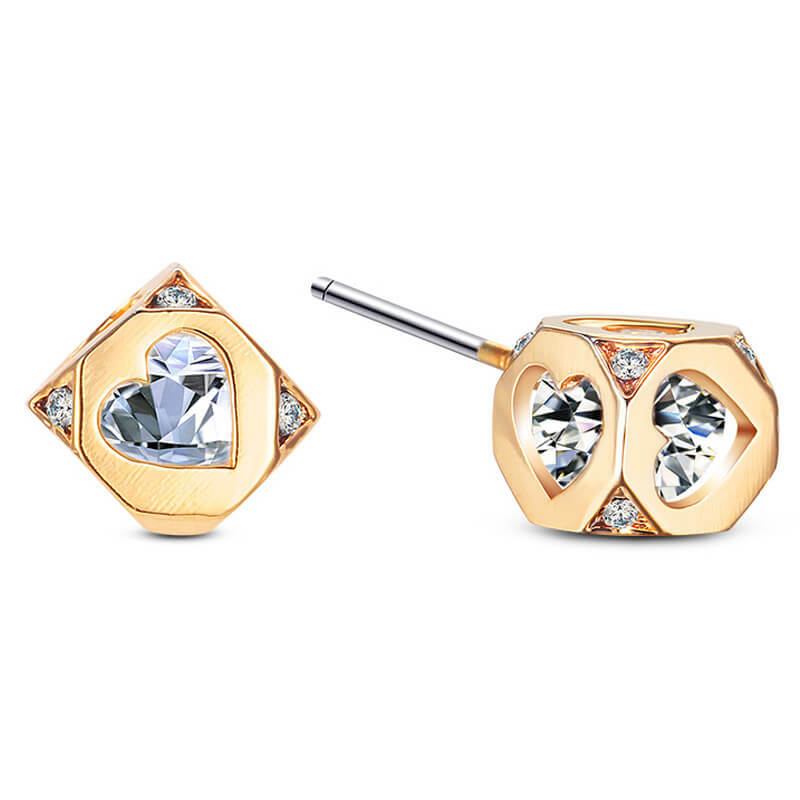 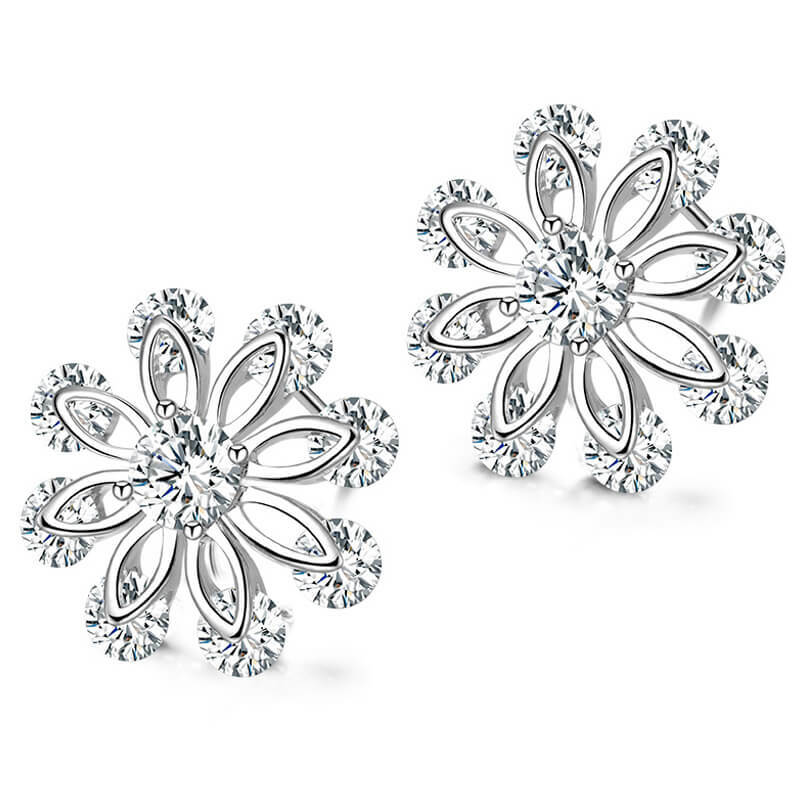 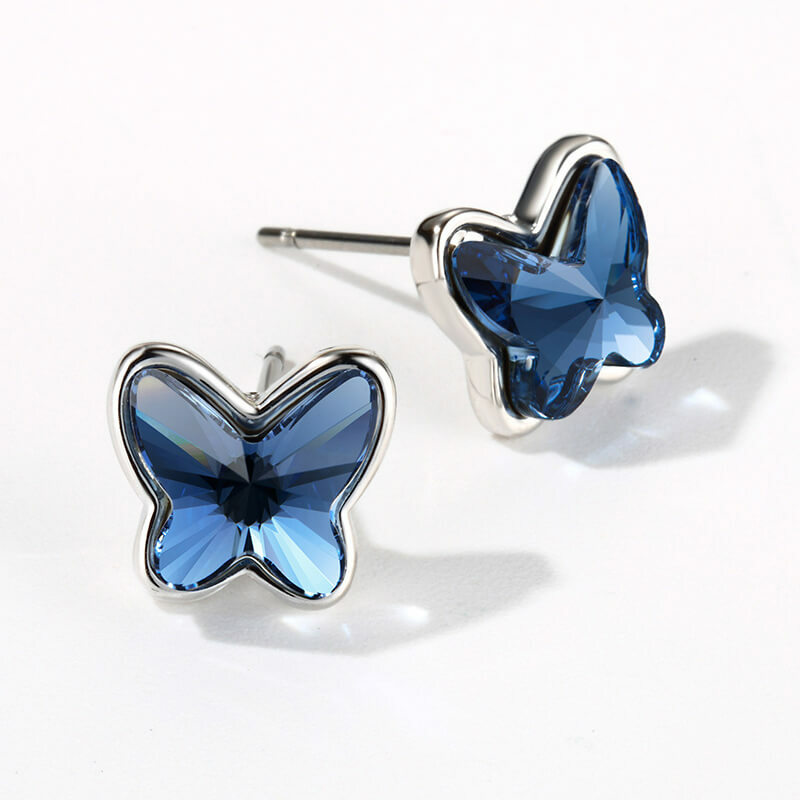 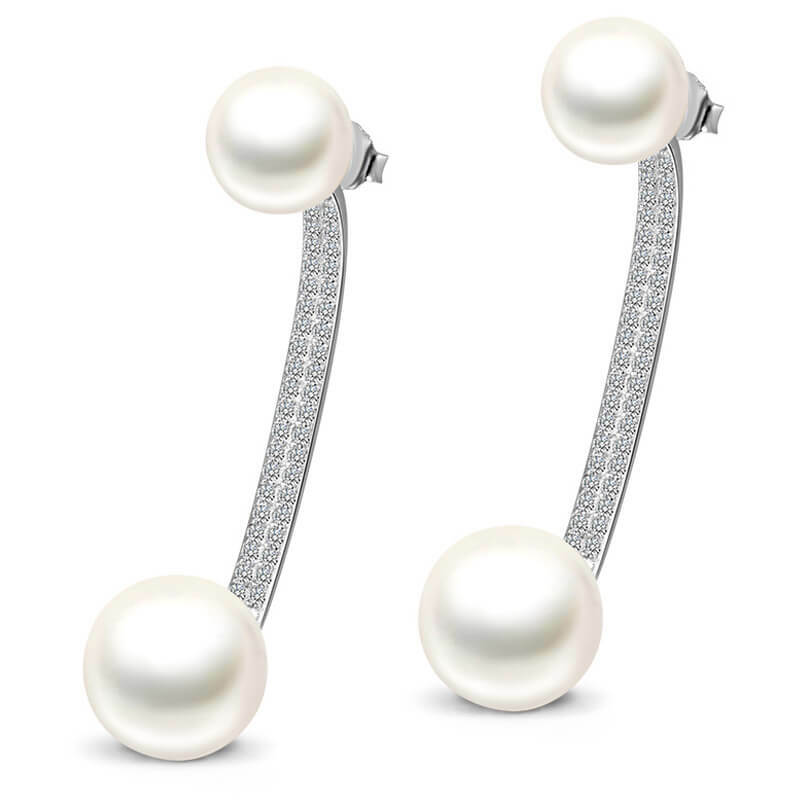 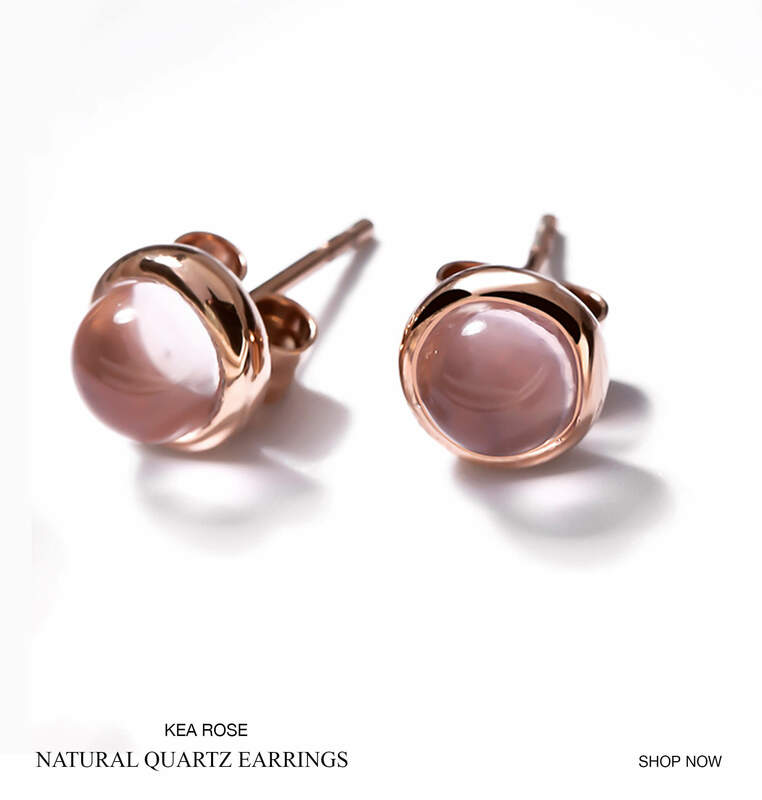 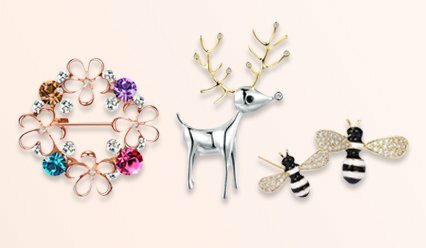 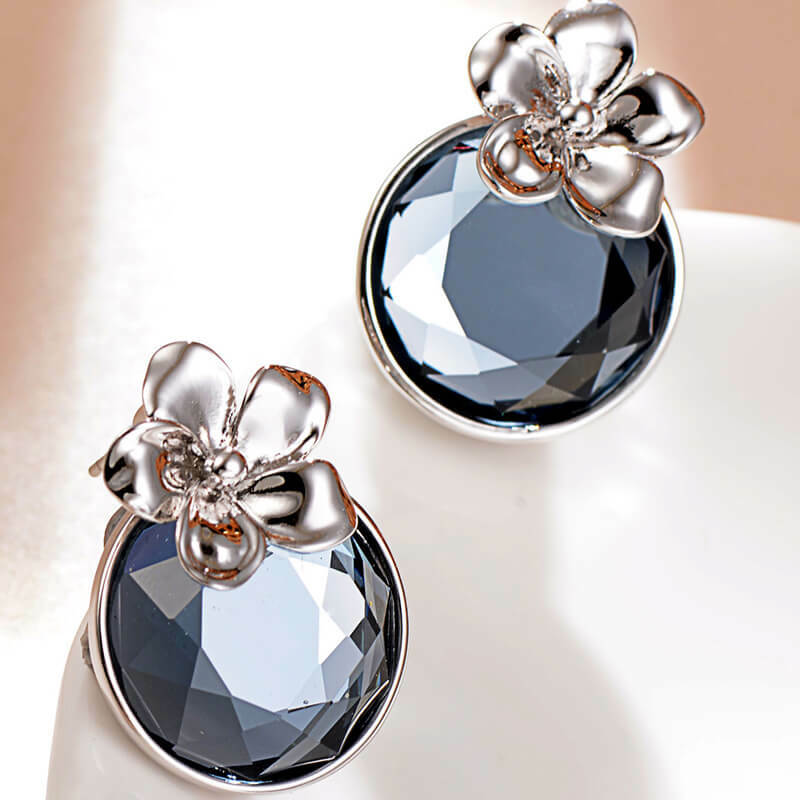 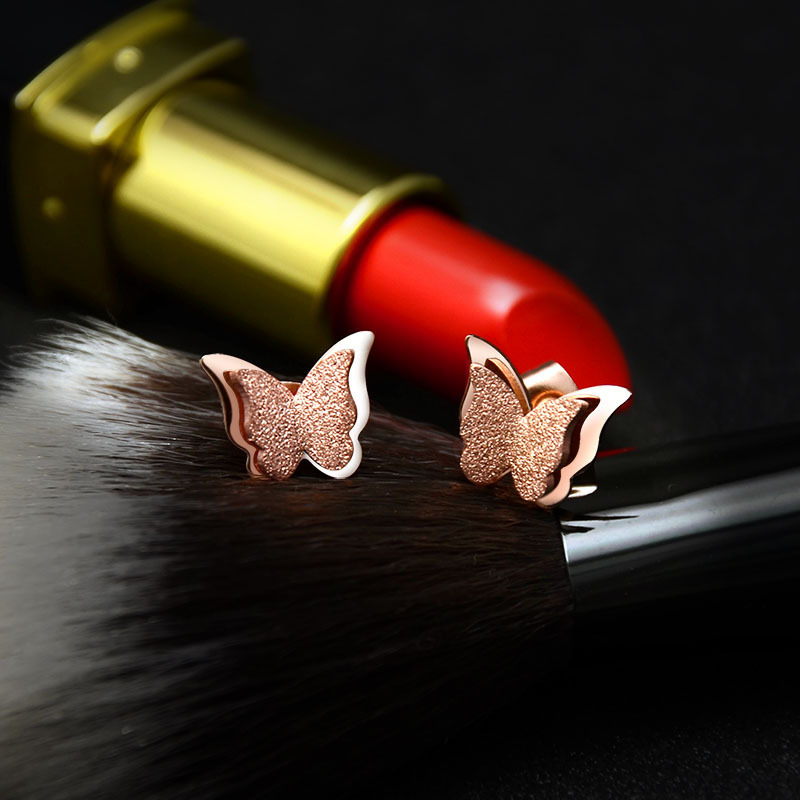 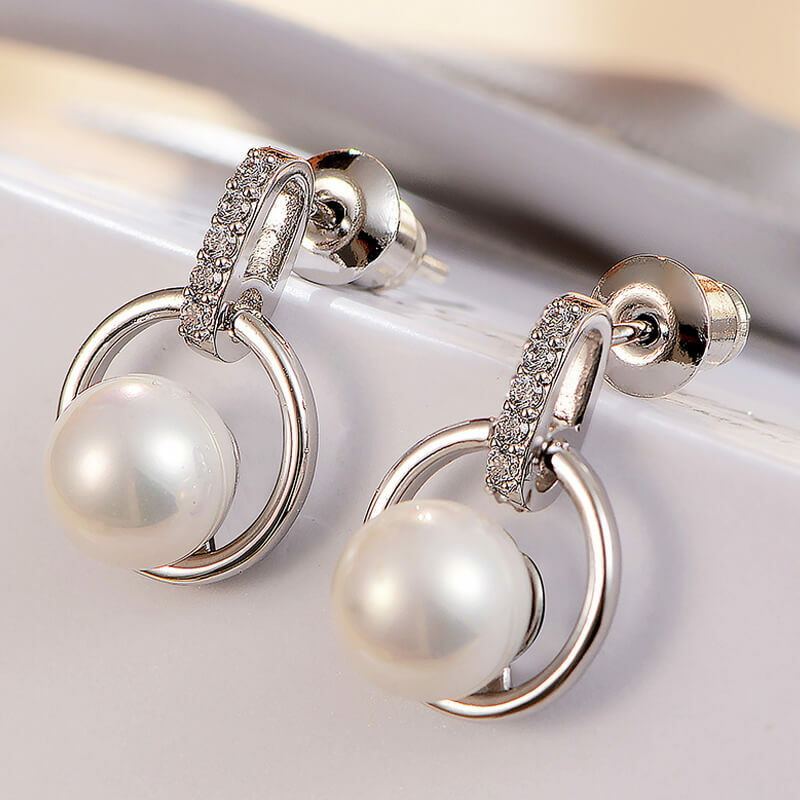 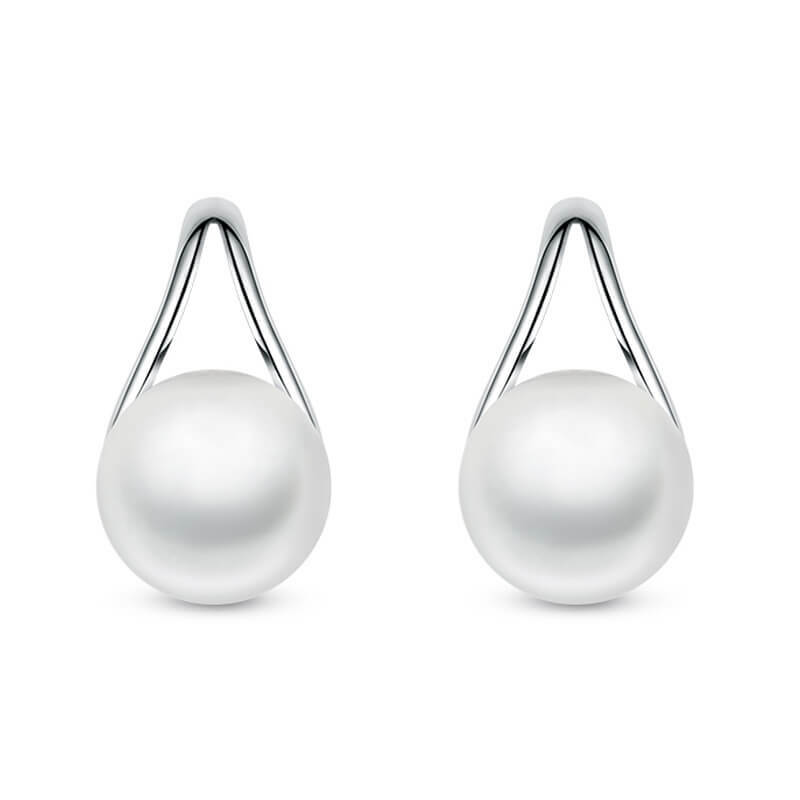 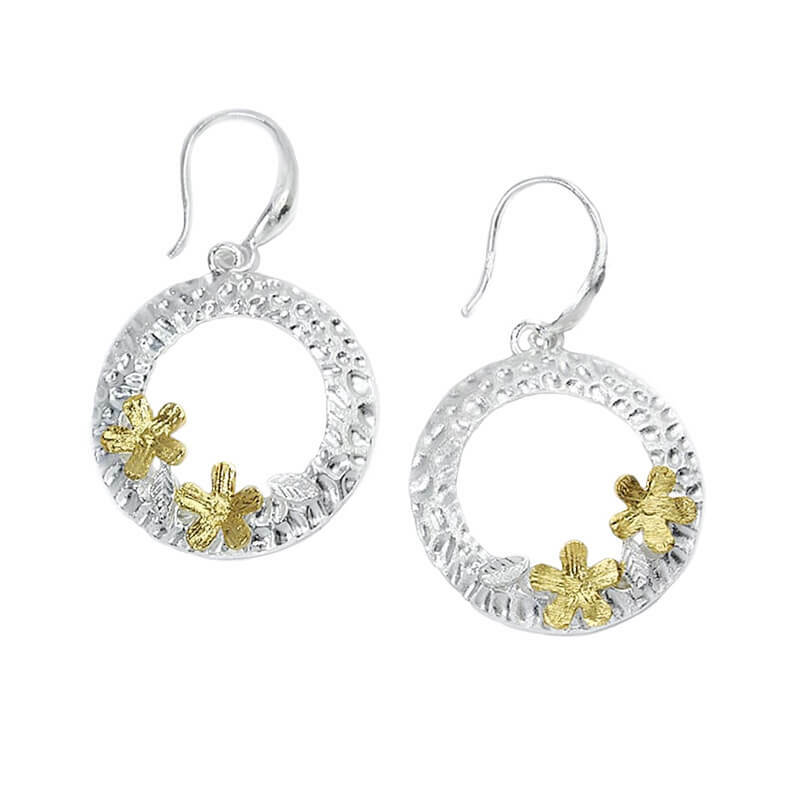 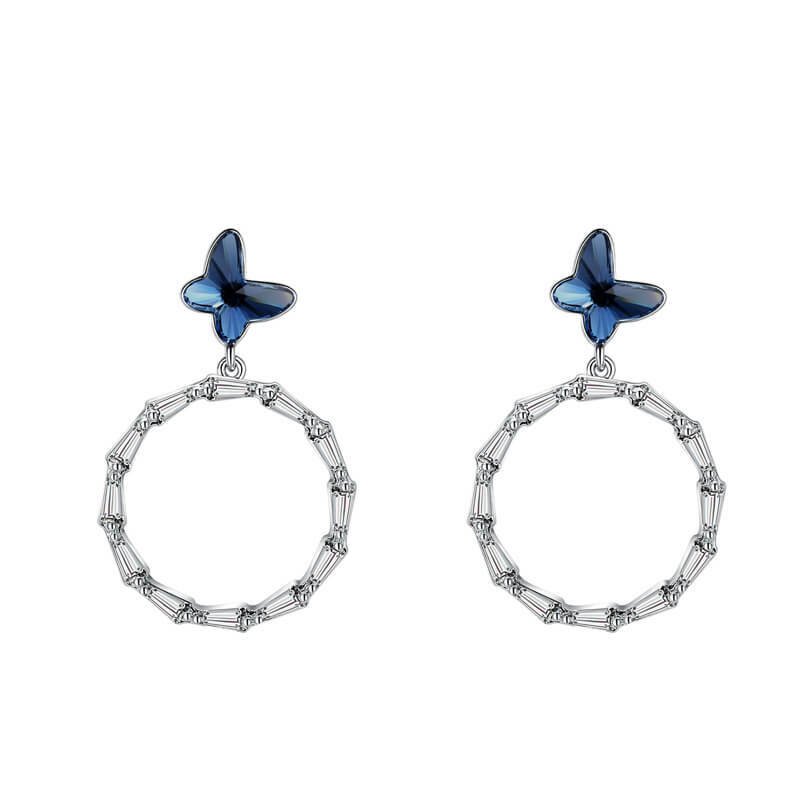 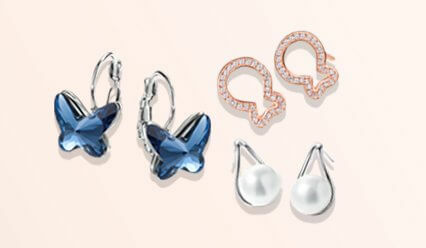 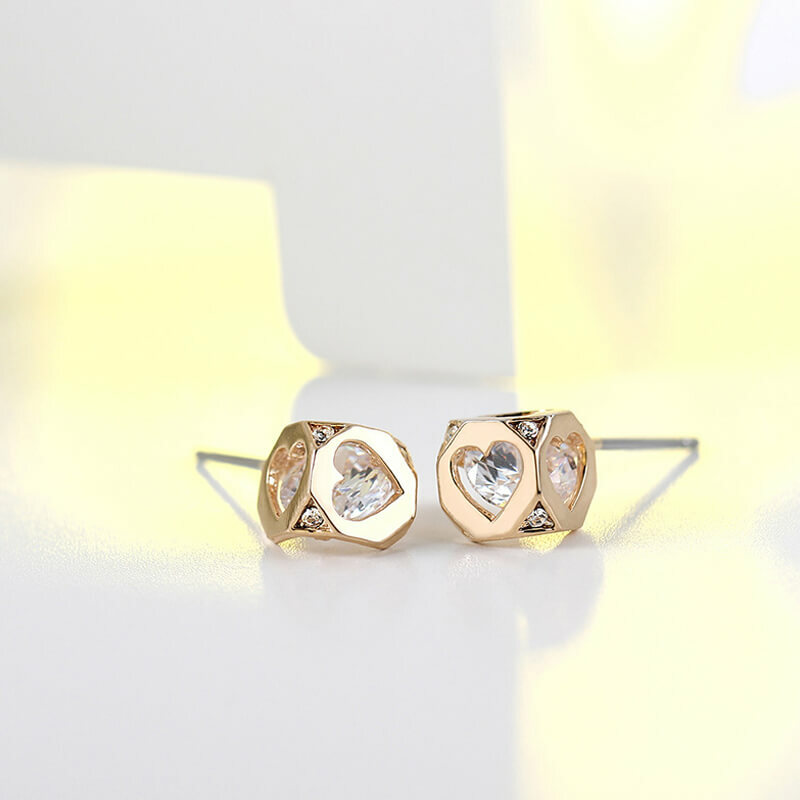 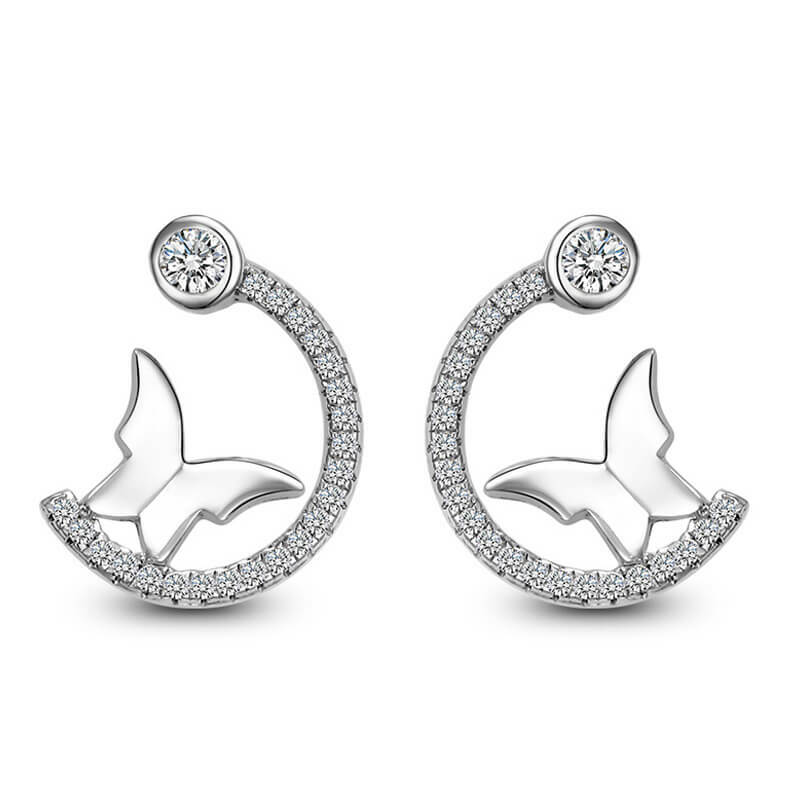 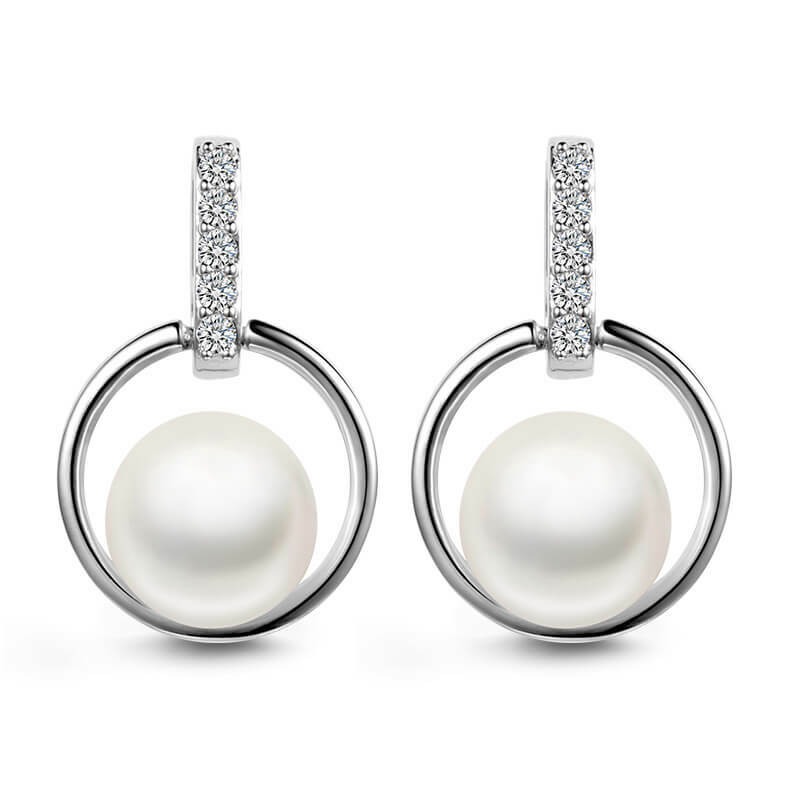 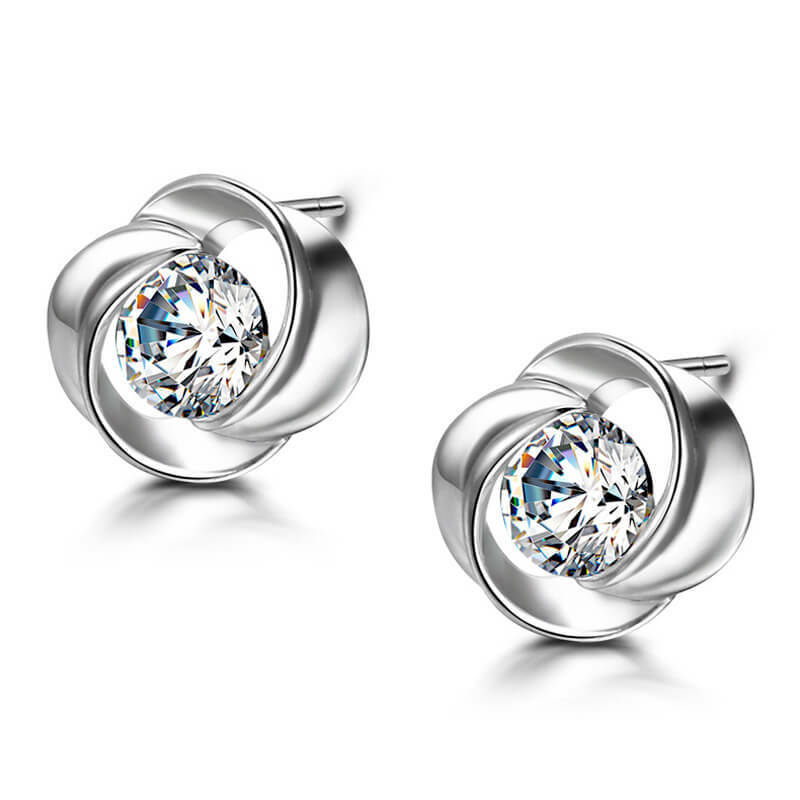 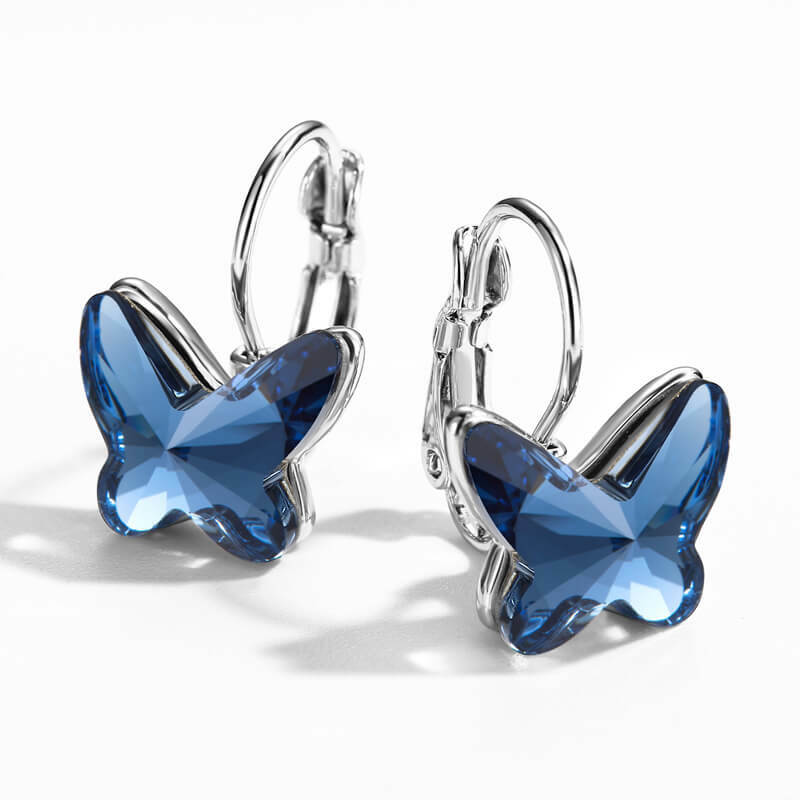 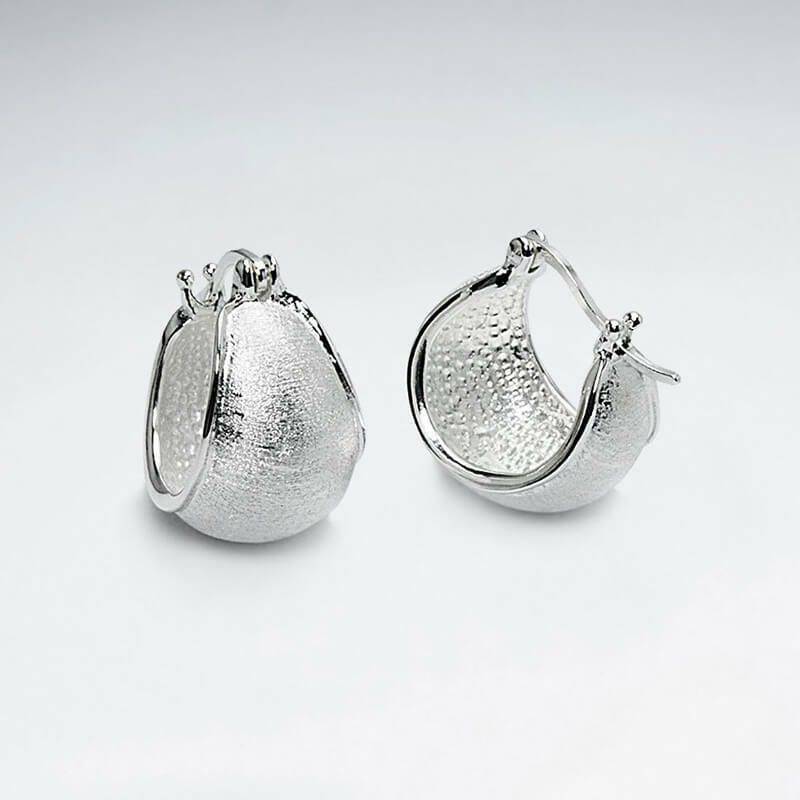 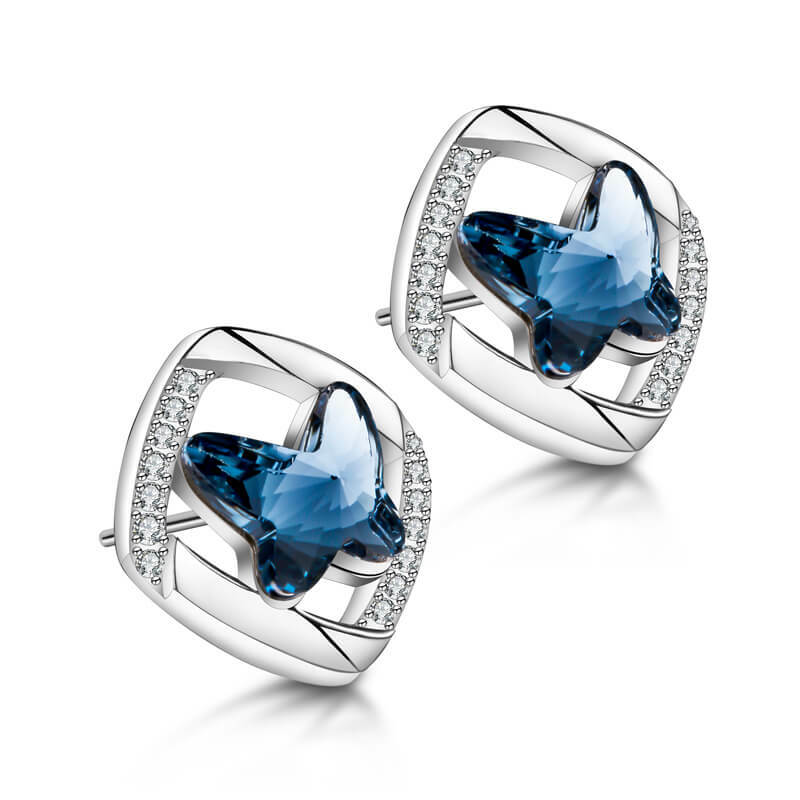 If you are searching for a stand out pair of sterling silver earrings, then look no further.